CIMON is leading the Industry 4.0 Revolution with our smart factory technology. Through our PLC and SCADA solutions, we bring control and efficiency to manufacturing. CIMON are the leaders in industrial automation and smart factory reporting. CIMON is an industrial automation company focused on process control and the manufacturing market. Since its foundation in 1999, CIMON has grown from emerging Asian markets into Europe and North America. Cimon has worked with hundreds of manufacturers, providing a total solution from product supply to system design. CIMON offers factory owners an automatic control solution via PLC for facility control and SCADA. Our company is focused on developing hardware and software simultaneously, allowing faster response time in the market. Through our services and products, Cimon is focused on increasing facility efficiency, and reducing costs for our customers. With CIMON, you can depend on our experience and extensive track record of innovation. CIMON offers automatic controls via PLC for facility control to SCADA for smart factories. We provide a total solution from product supply to system design for a faster response to your business needs. Accuracy, efficiency, and control via remote access are what CIMON offers. 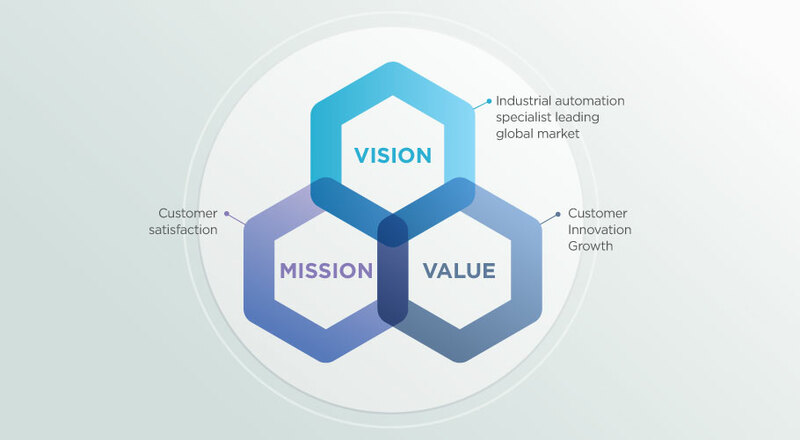 Through market analysis, integrating facility systems, and improving the efficiency of the integrated systems, we are building smart factories for the future. Seamless information and system integration without boundaries. CIMON’s name is a condensed version of the term ‘Computer Integrated Monitoring’ which explains the core services we provide. Our logo aims to be a symbol of consistency, our future-oriented focus, and the passion of our employees. Represents our vision that creates innovation through embracing challenges and fostering enthusiasm.